Enthusiasts who still own the Nexus 5, of which there are many, will no doubt be thrilled to see Android 7.1 Nougat come to their devices (though it did arrive in CAF form late last month). The Moto X Pure and Nextbit Robin are also popular choices for Android addicts, so it's nice to see CM14.1 builds for those up. However, it is worth noting that the Moto X Pure build isn't fully functional; I flashed the December 2nd build on mine, and kernel panics frequently render the phone unusable. Also, the camera doesn't work. 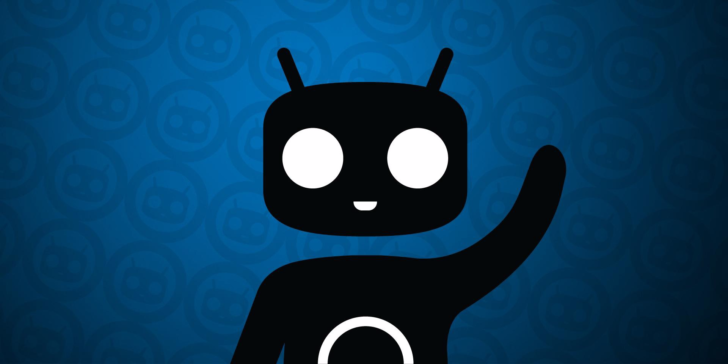 We incorrectly claimed that the S III would be receiving CM14.1 in our last CM post, but it turns out the incoming build was just for CM13. The two Xiaomi devices there are actually receiving CyanogenMod support for the very first time. We're also seeing the Xiaomi Mi Max get picked up. It's nice to see ROMs still being produced for new devices amidst all of the Cyanogen Inc. issues that are currently going on.